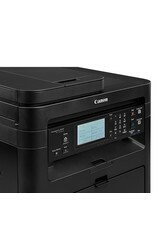 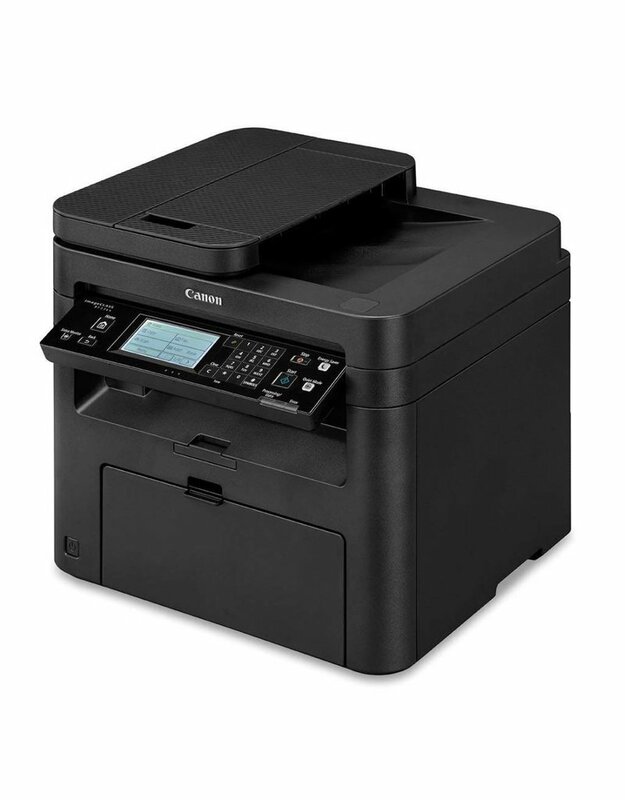 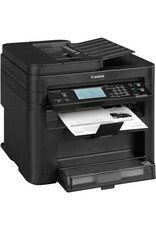 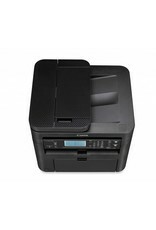 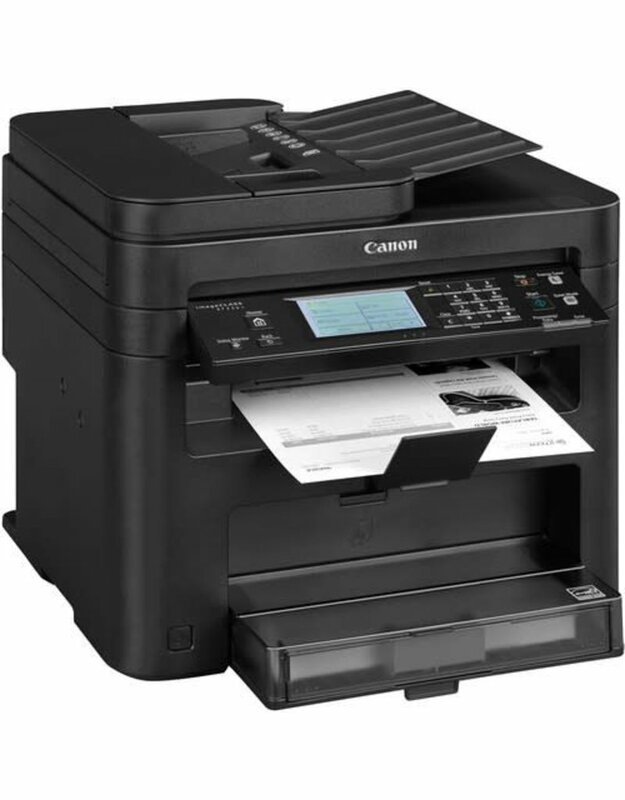 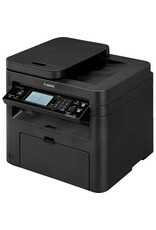 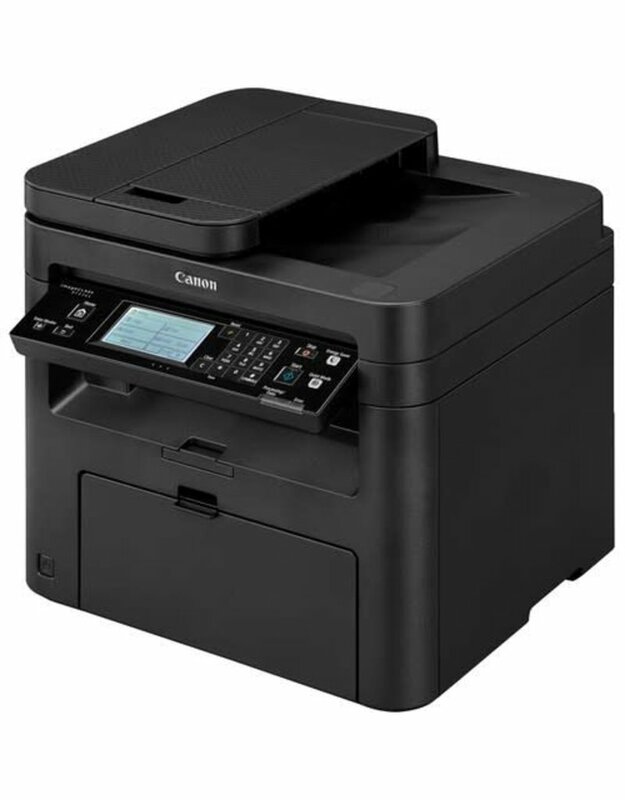 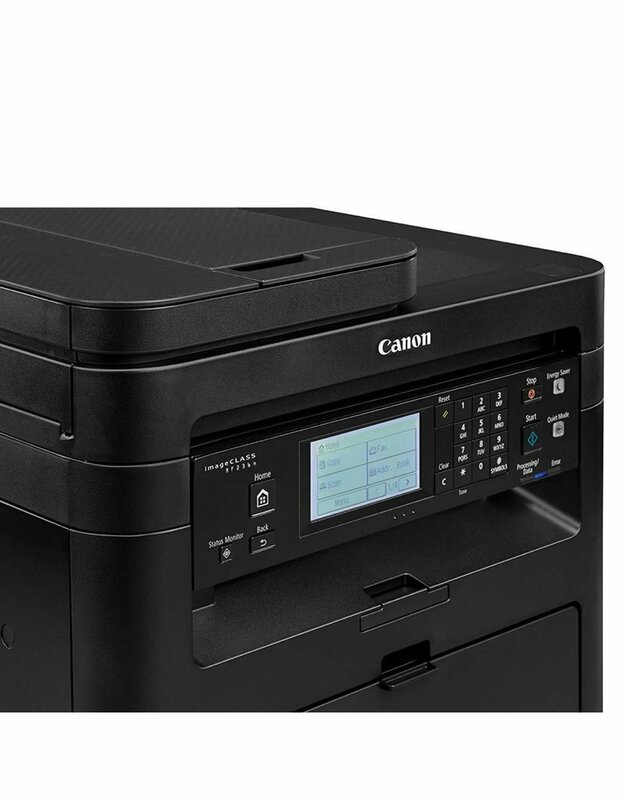 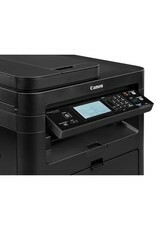 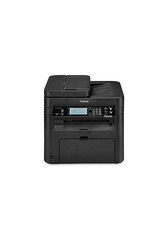 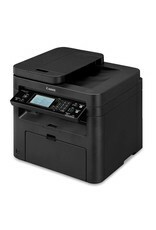 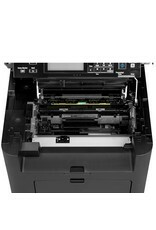 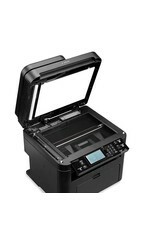 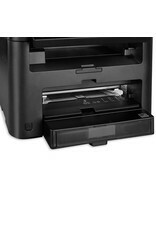 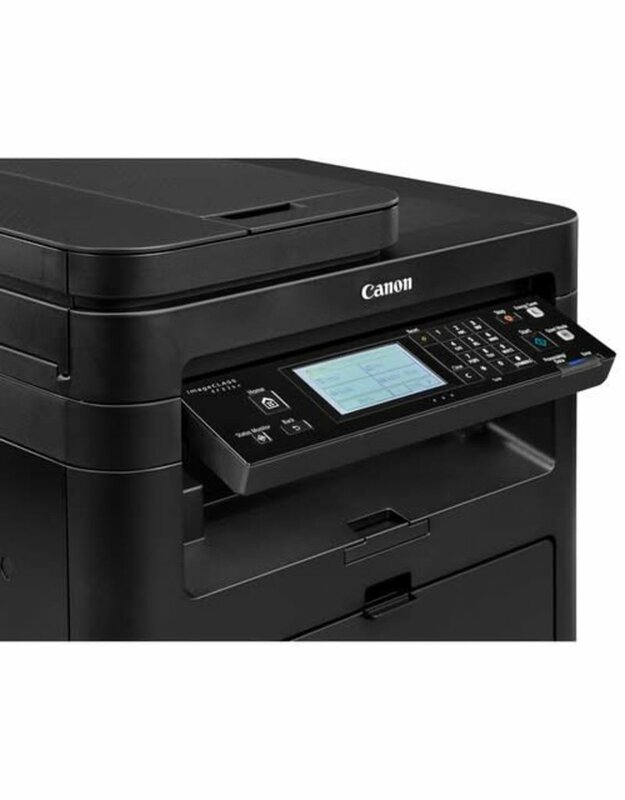 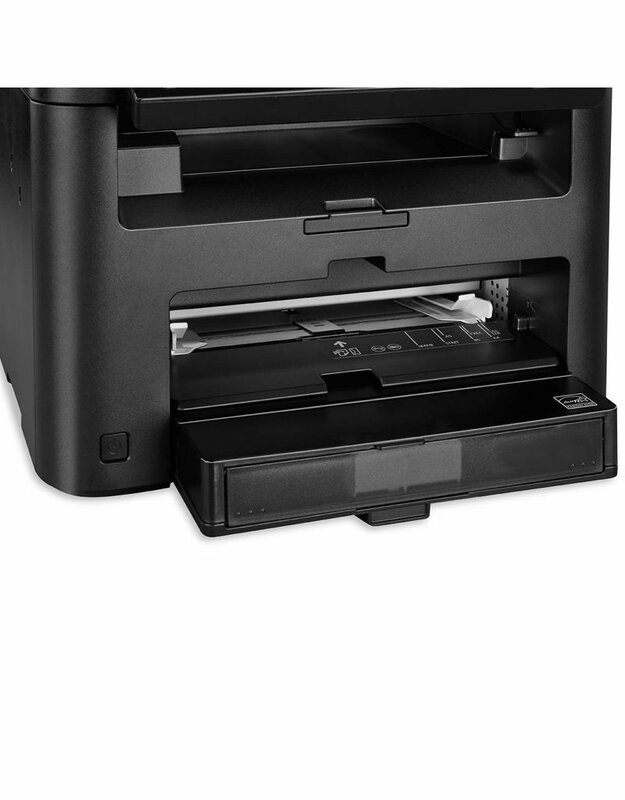 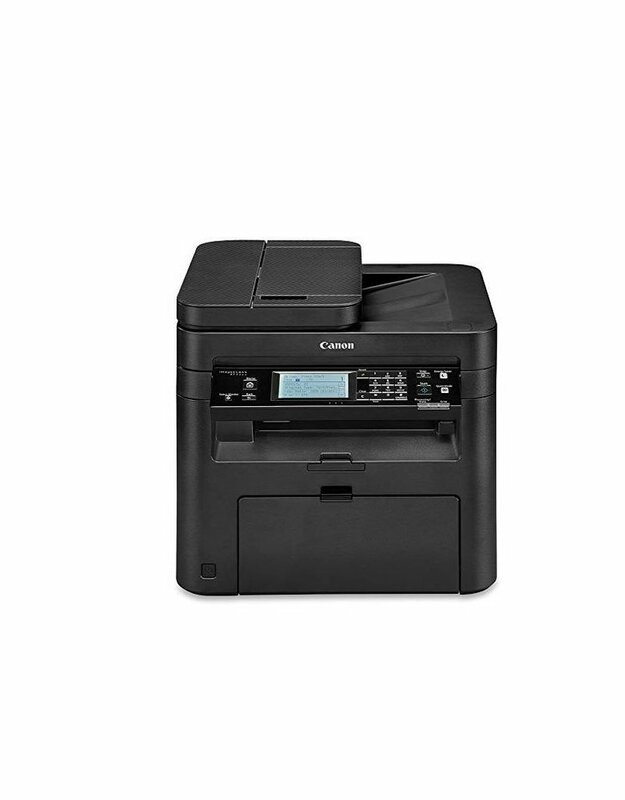 The all-in-one Canon imageCLASS MF236n laser printer offers high quality output, feature-rich capabilities and reliability that is ideal for any small office or home office environment. 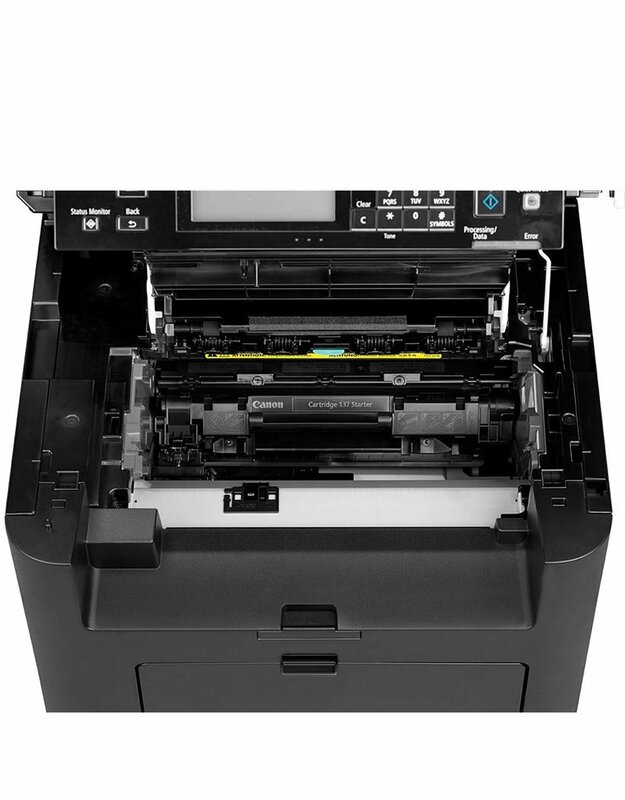 The imageCLASS MF236n has print, scan, copy and fax capabilities so you can accomplish all necessary tasks with just one machine. With many easy to use features and various mobile solutions, your daily workflow will be a breeze.